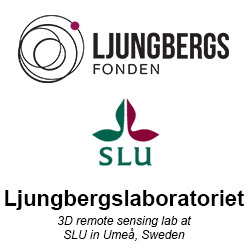 The lab also offers several softwares for analysis of the 3D-data. More information about the softwares available in the lab. Agisoft Photoscan pro is a commonly used software in the lab. 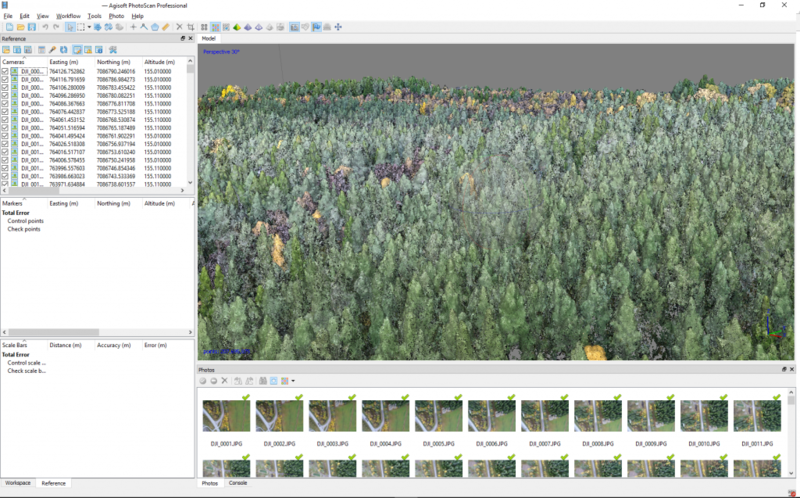 Photos taken with a drone turns into 3D point clouds from which you can measure for example tree height.